By using telecom providers’ communications and connections experience, IoT-connectivity becomes possible. This is even truer with the deployment of extensive new IoT-friendly networks in the form of low power WANs. 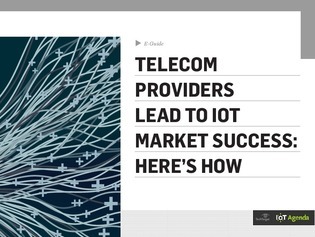 This expert e-guide outlines 6 requirements for Internet of Things market success and how telecom providers can help.